The golf ball is the one piece of equipment you use on every shot. Just as you would get the rest of your bag custom fit, your golf ball should be fit for you as well. 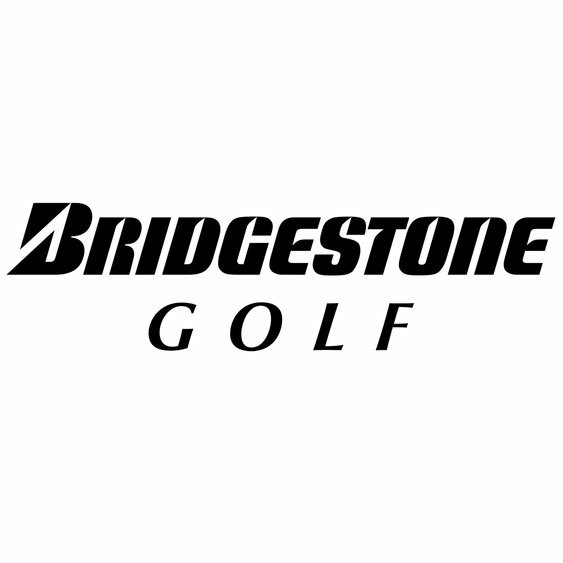 Starting in 2008, Bridgestone Golf has pioneered the effort to get golfers fit for the correct golf ball. Since then, we have fit over 1.7 million people through live and online fittings. Buy 3 Doz, Get 1 Doz + Cap FREE! - Click Here For Details!